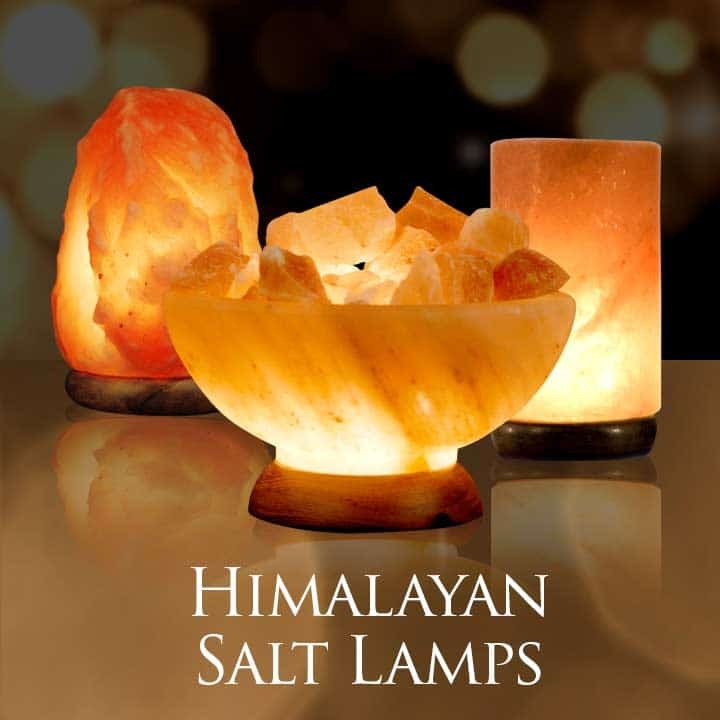 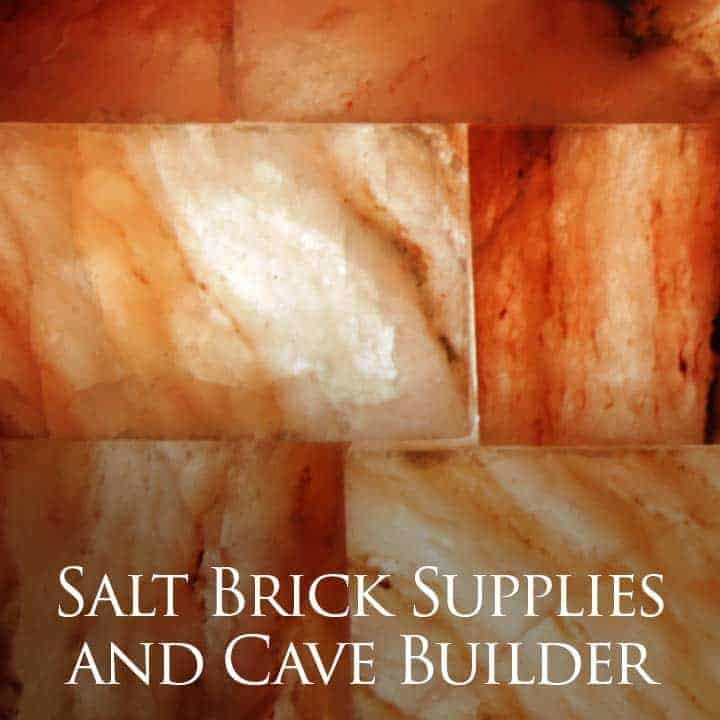 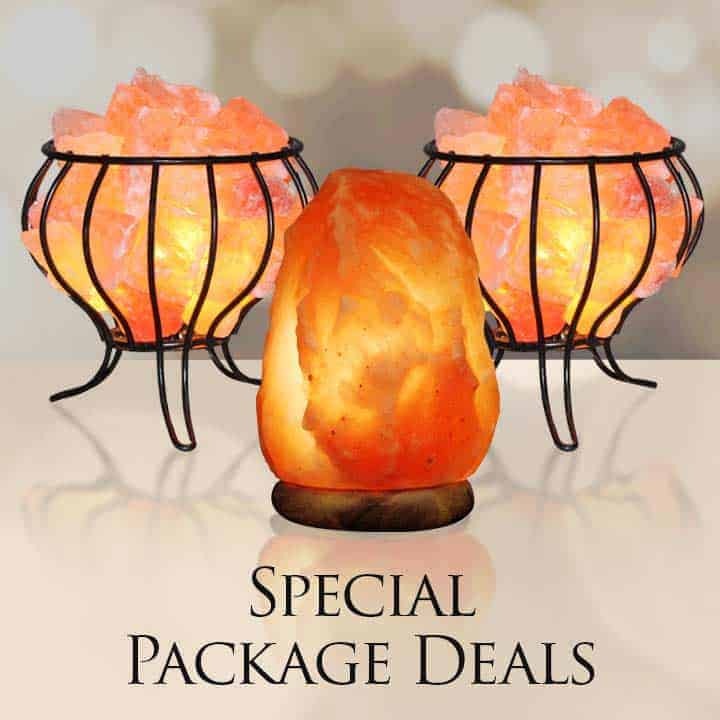 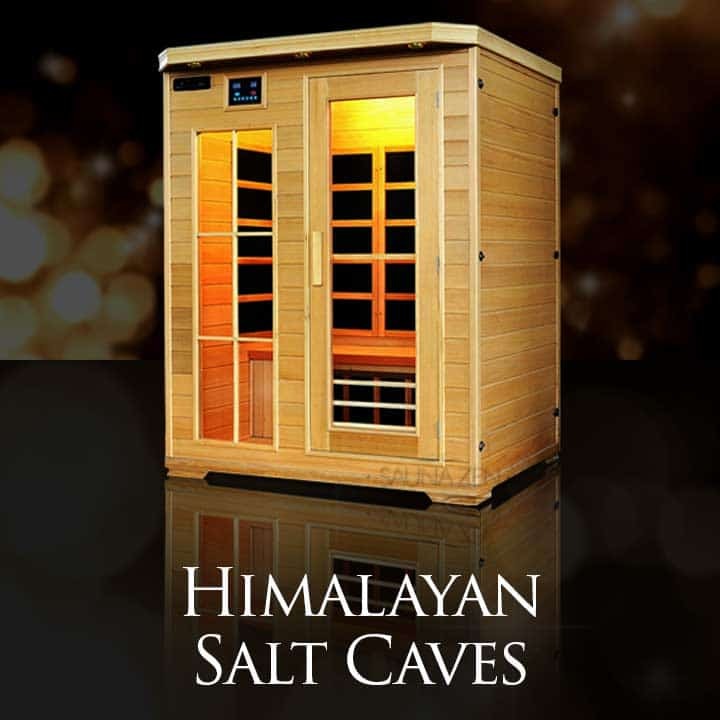 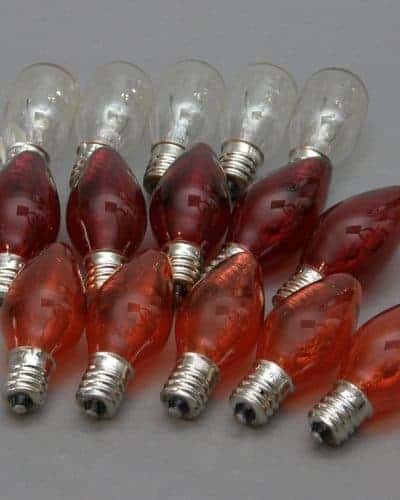 Himalayan Salt Lamp cords and bulbs as accessories. 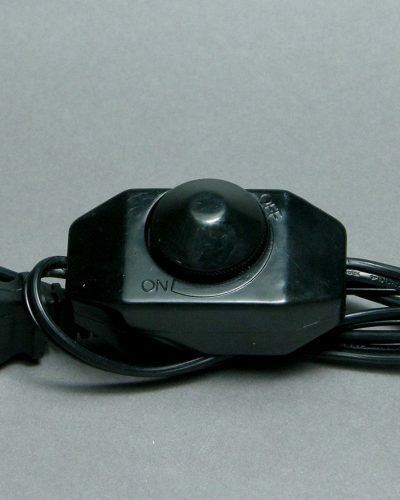 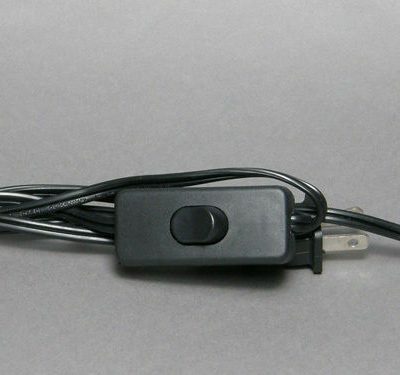 The cords are UL listed and you can choose from the dimmers or the standard. 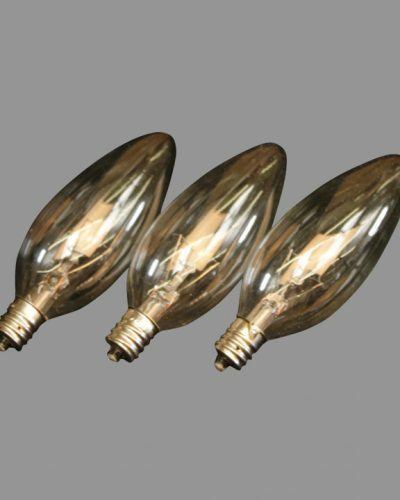 The bulbs are all 15 watt and the same bulbs we supply with our lamps.